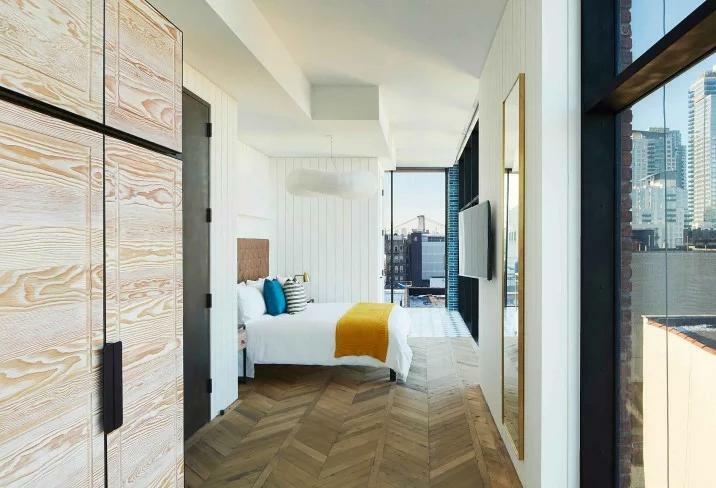 The stateside equivalent of Shoreditch, Brooklyn’s once-gritty Williamsburg quarter is now a hotbed for boutique hotels and one-off boutiques, as well as lively bars and restaurants. 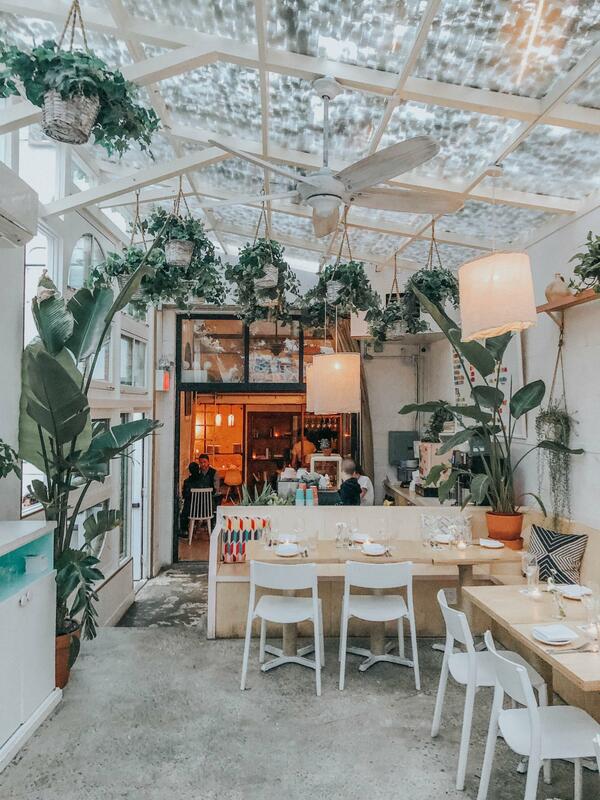 While the gentrification of the borough has faced criticism in recent years, with glassy condos on the north side threatening the area’s bohemian, village vibe, Williamsburg has managed to retain its laidback charm and independent, creative spirit. It is the perfect foil to Manhattan’s mayhem, offering a slower pace amid an urban landscape, emblazoned with vibrant street art. 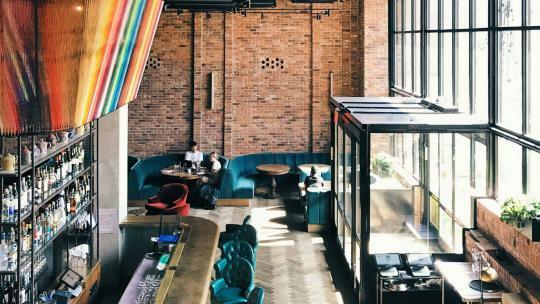 The Williamsburg Hotel is one of the coolest places to stay in Brooklyn, if not all of New York, designed by London-based architects Michaelis Boyd (responsible for Babington House and The Groucho Club). An industrial palette of exposed brick, Corten steel and glass is brightened by plush velvet furnishings, with chevron wooden floors. Light-filled rooms are compact but are perfectly formed, with floor-to-ceiling windows, private balconies and bespoke furniture, thoughtfully created in collaboration with Bill Amber Studio. 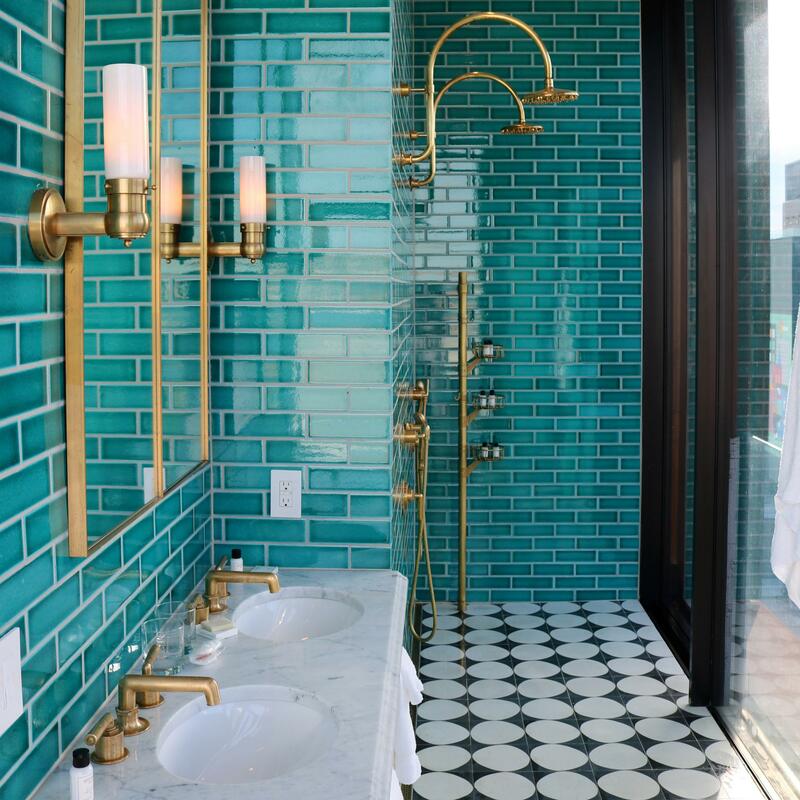 Stylish bathrooms are beautifully tiled and generously stocked with Apotheke products, which are all handmade in Brooklyn. 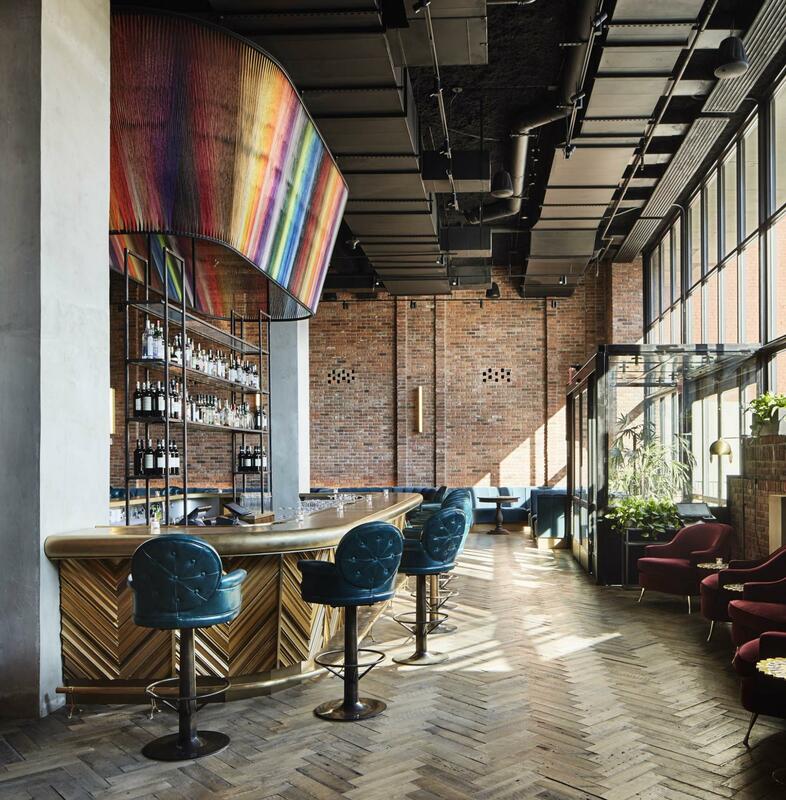 The lobby bar is a hip hangout for guests and locals alike, crowned by a rainbow-hued sculpture created by local artist Eric Rieger. On the rooftop there is a swimming pool, bar and cafe. 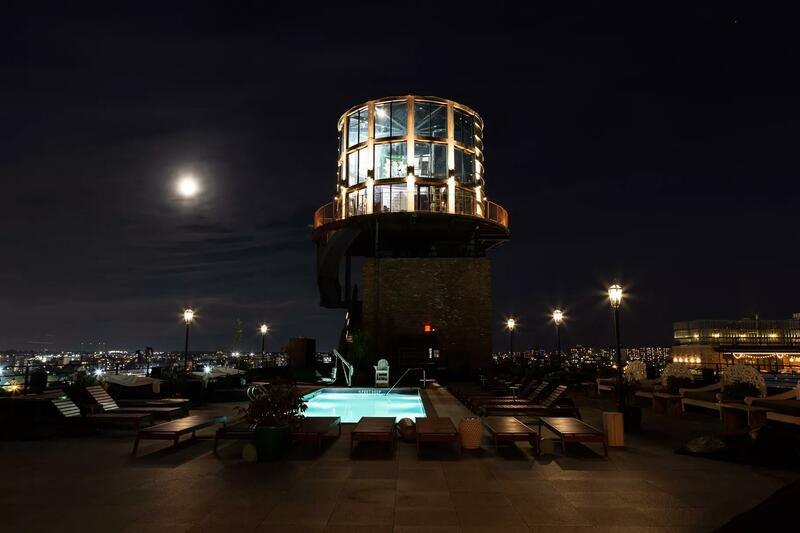 The pièce de résistance however is The Water Tower: a 45-cover cocktail bar and DJ booth installed within a custom-built, circular steel and glass turret, modelled on the historic water towers that are signature to New York's skyline. 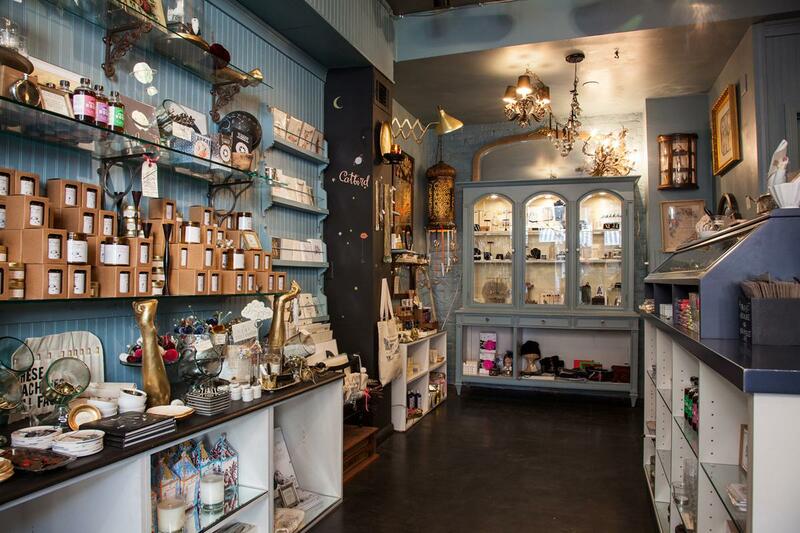 Those with a proclivity for vintage wares will enjoy digging through the many thrift shops that punctuate Bushwick Avenue and Bogart Street, or famed emporium Stella Dallas on North 6th Street. Catbird is a globally-renowned destination jewellery boutique on Bedford Avenue, while nearby Concrete + Water also stocks a curated edit of homegrown jewellery brands including Young Frankk. Visit the Brooklyn Denim Company for jeans; Mociun Home for ceramics and Species by the Thousands for candles and crystals. As per Manhattan, brunch is big in Brooklyn. 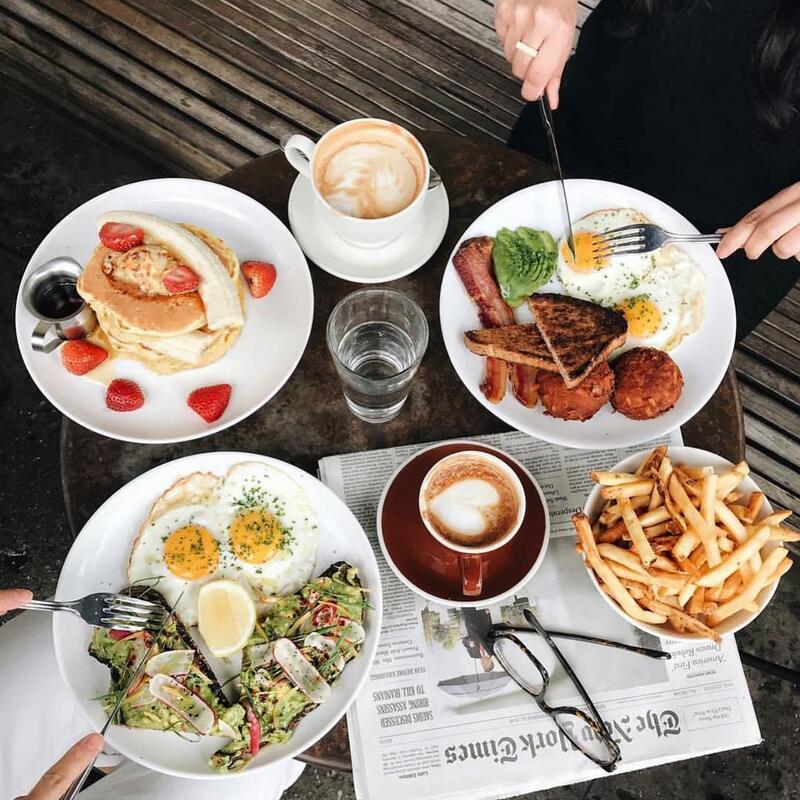 Perennially popular Williamsburg spots include Egg, 12 Chairs and Sundays in Brooklyn. Technically in Greenpoint but worthy of a mention nonetheless is Five Leaves, originally opened by the late Heath Ledger. This achingly cool, cult brunch spot draws all-day queues for its fat ricotta pancakes, truffle-cooked chips and Moroccan-style scrambled eggs. 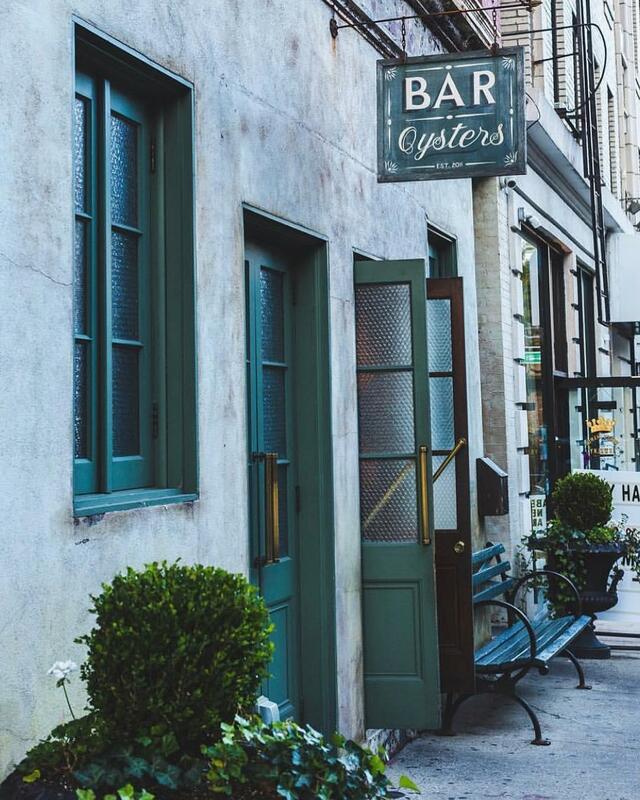 In the evening, cocktails and $1 happy hour oysters are de rigueur in Williamsburg at a variety of places including Lighthouse, Marlow and Sons and Maison Premier, the latter of which embodies a beautifully faded glamour and closes at 4am. 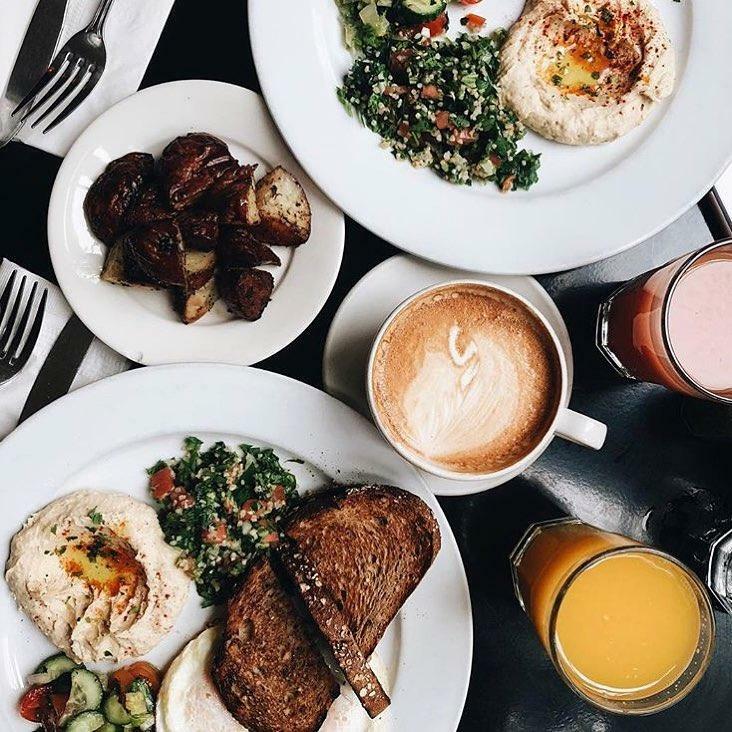 Café Mogador is a must at any hour of the day, serving rustic, Moroccan-inspired cuisine within a beautifully tiled space from dawn until dusk. This bastion of Brooklyn opened in 1983 and is still owned and run by the family of founder Rivka Orlin. Loosie Rouge is a plant-filled speakeasy-style bar with house party vibes where fried chicken descends into late-night cocktails and piano karaoke. 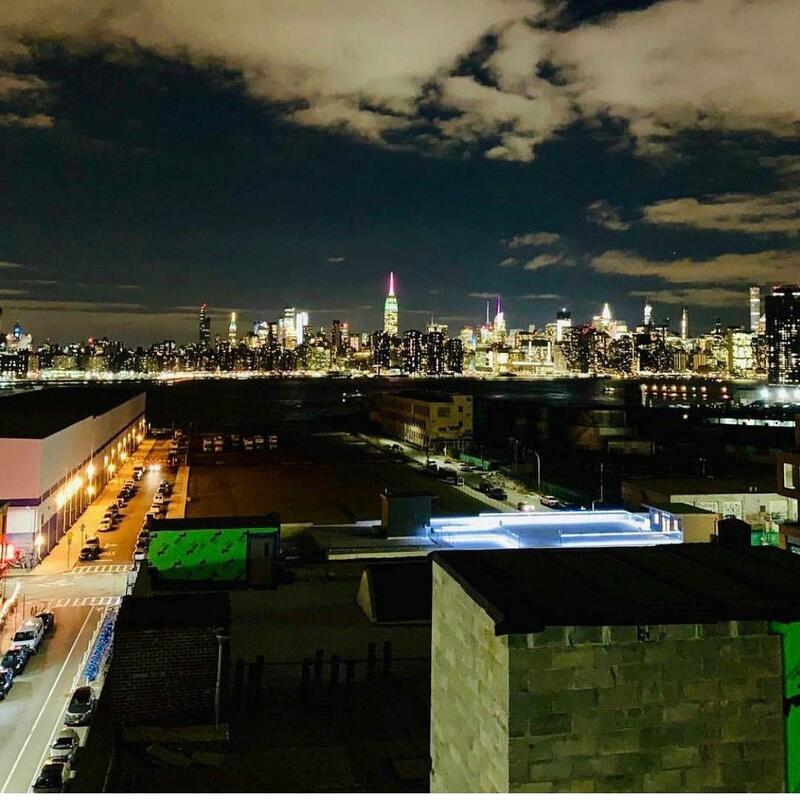 Drop by the Brooklyn Brewery for a requisite brown ale and finish on the rooftop of the Wythe Hotel and watch the glowing sun set behind Manhattan’s spellbinding, spiked skyline.